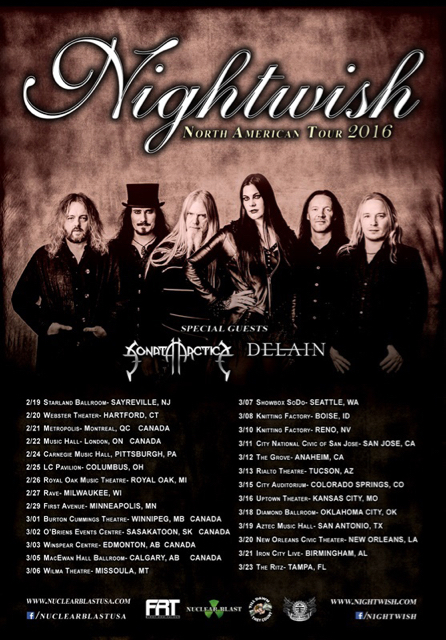 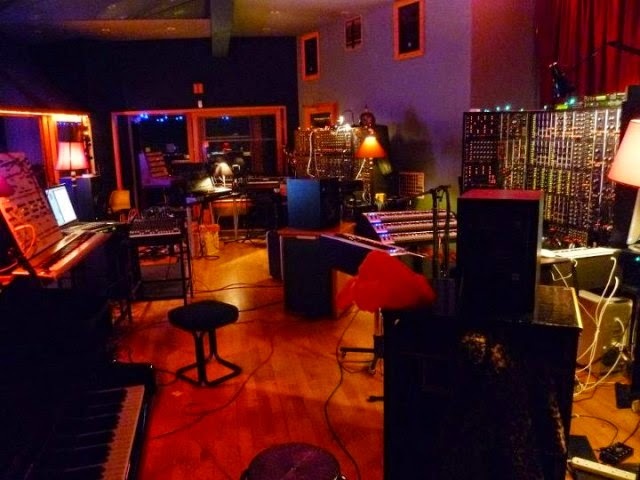 Nightwish,Sonata Arctica, Delain: North American tour for 2016 just got bigger! 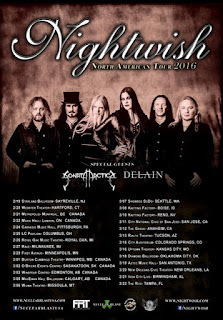 North American tour for 2016 with headliners Nightwish The trek launches in Sayreville, New Jersey on February 19th, hitting six Canadian cities plus Pittsburgh, Anaheim, and New Orleans, then closing out in Tampa, Florida on March 23rd. 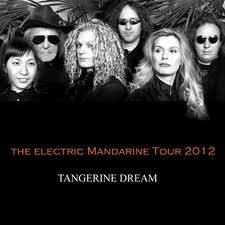 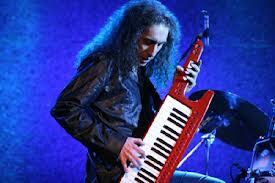 Opening for the tour will be Dutch symphonic metallers Delain.